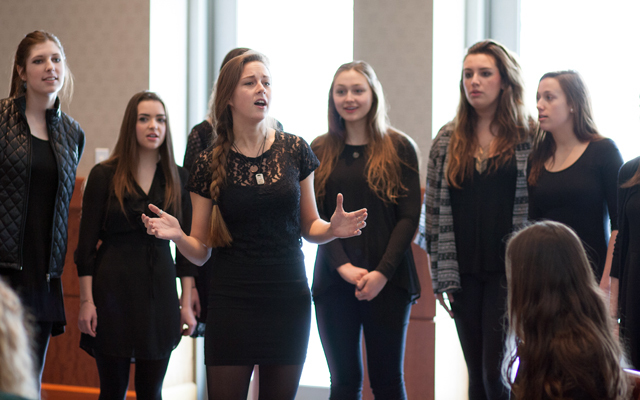 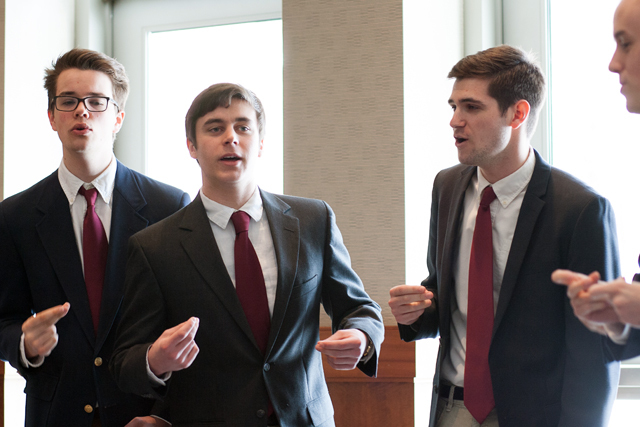 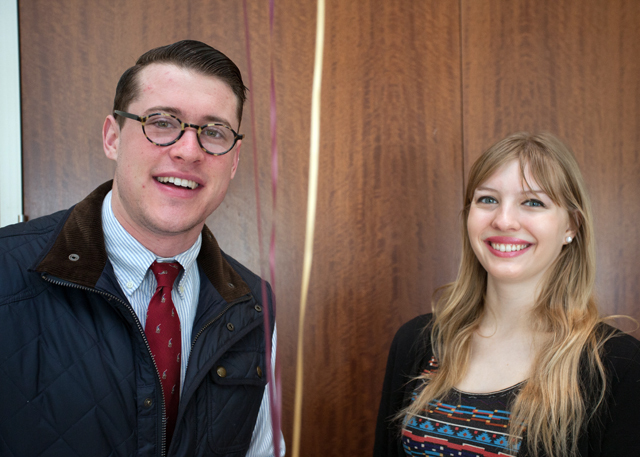 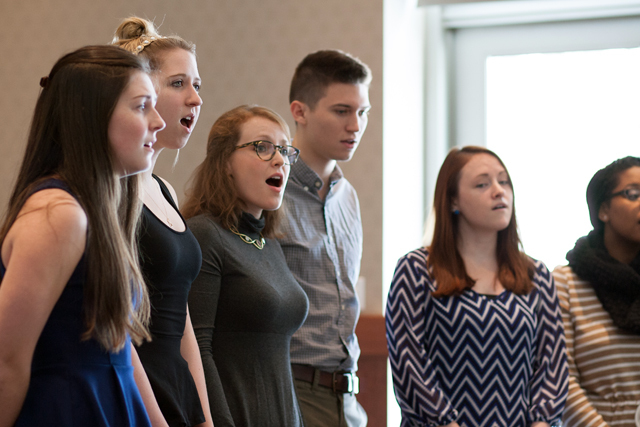 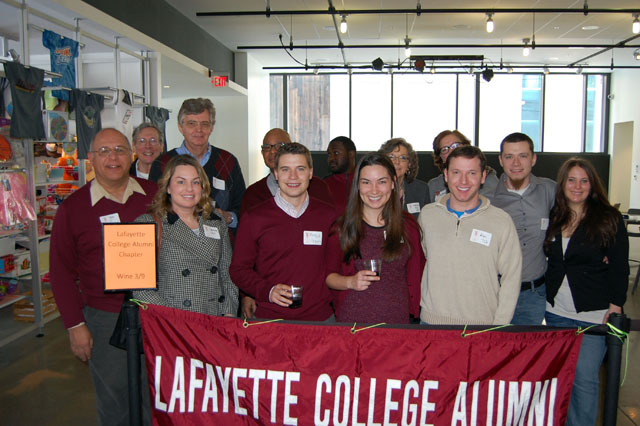 Students and alumni recently celebrated the 189th anniversary of the founding of Lafayette College. 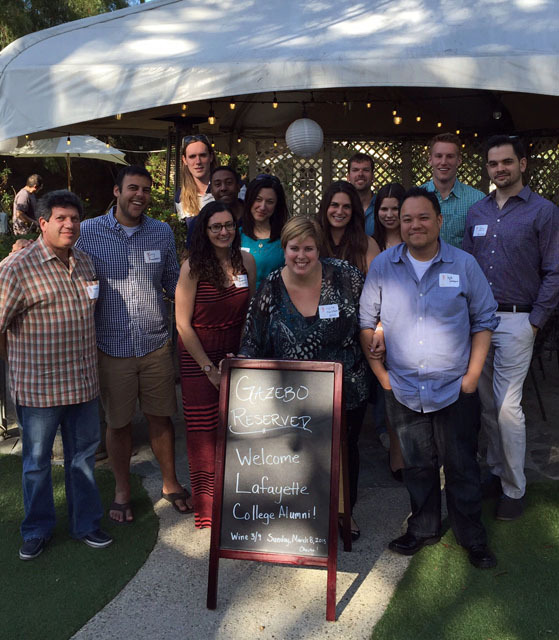 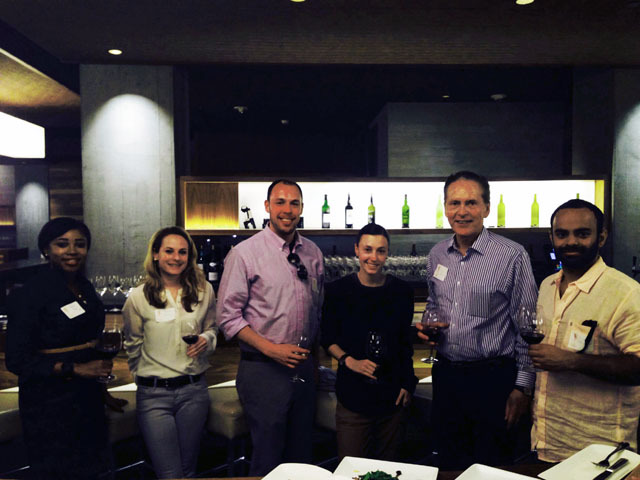 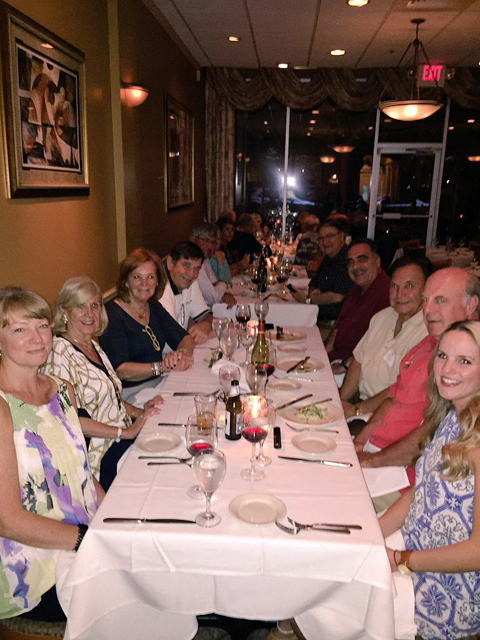 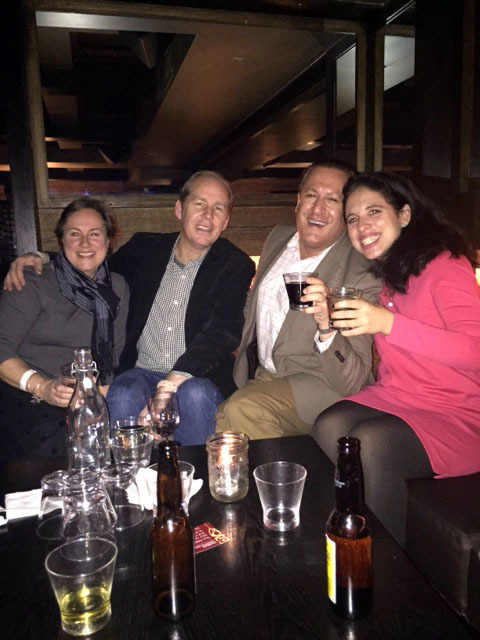 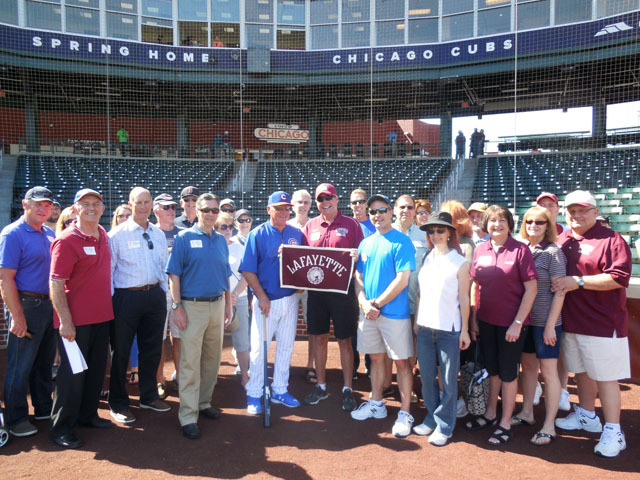 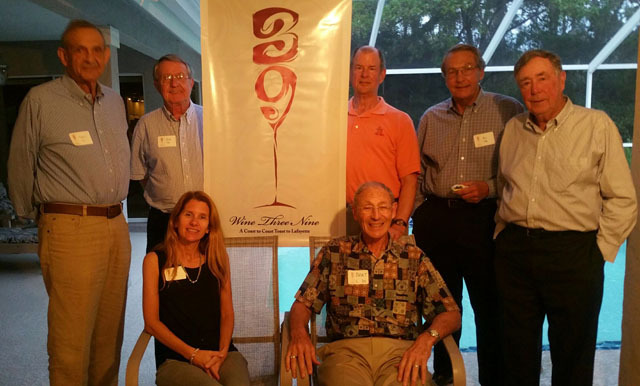 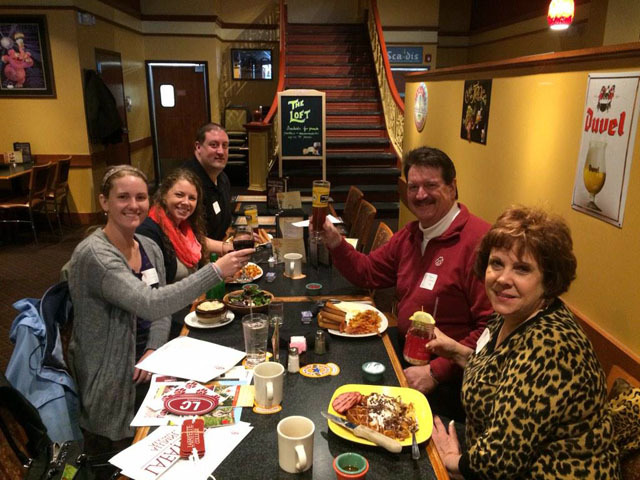 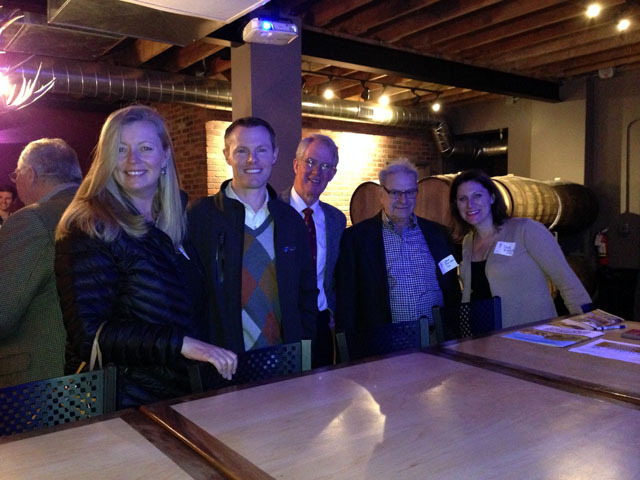 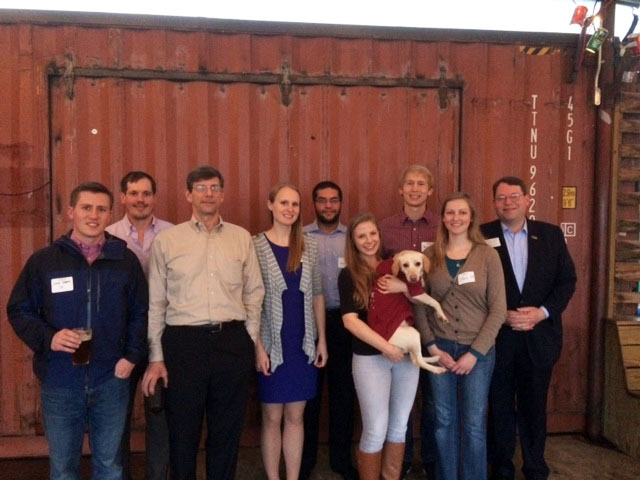 Alumni gathered in nearly 40 locations in the U.S. and abroad March 9 to take part in Wine 3/9: A Coast to Coast Toast to Lafayette. 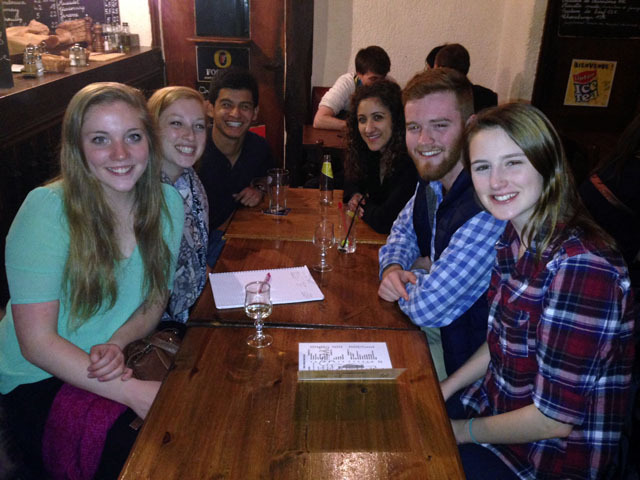 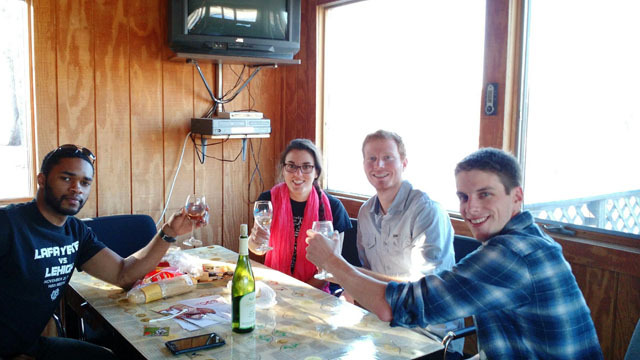 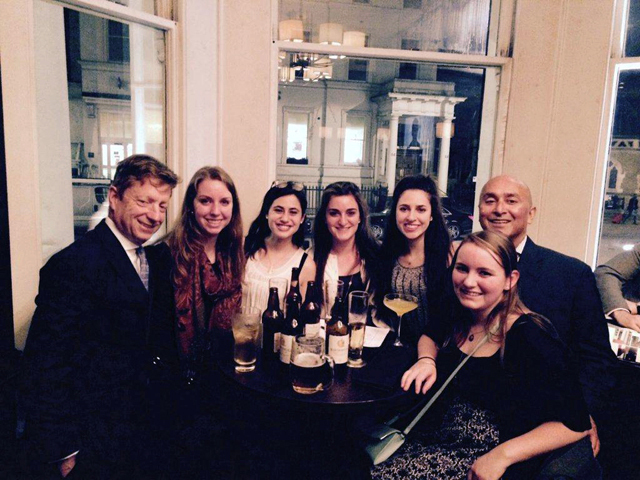 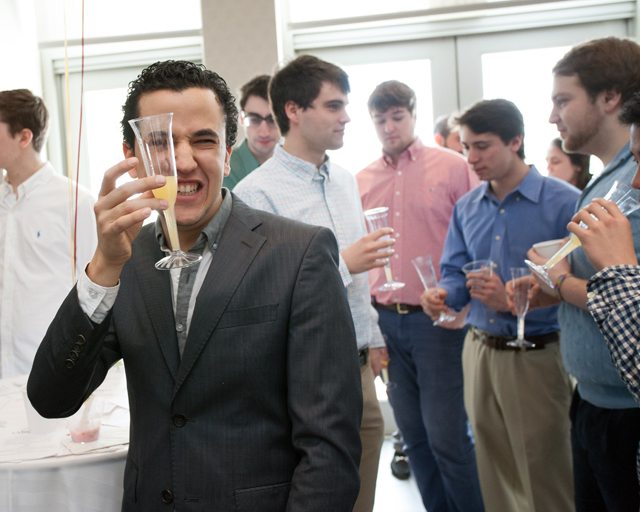 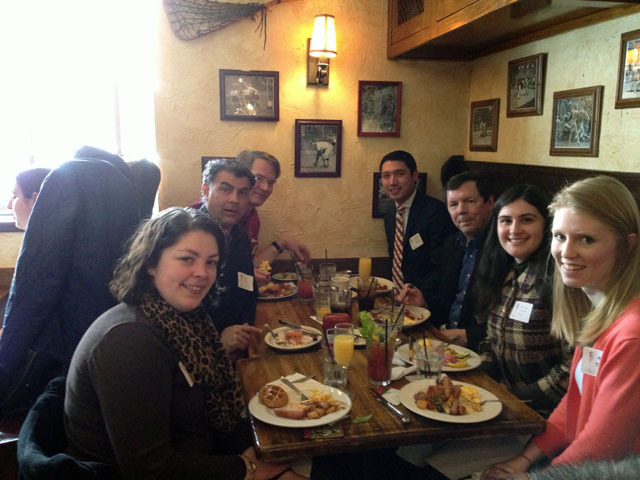 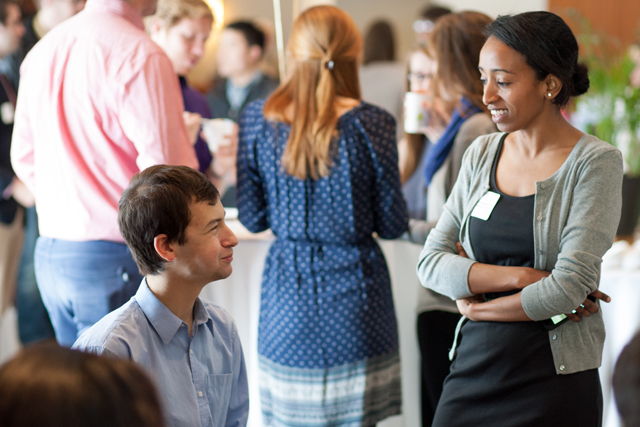 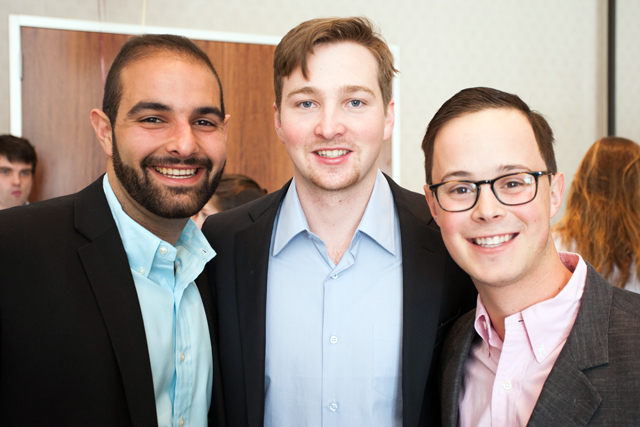 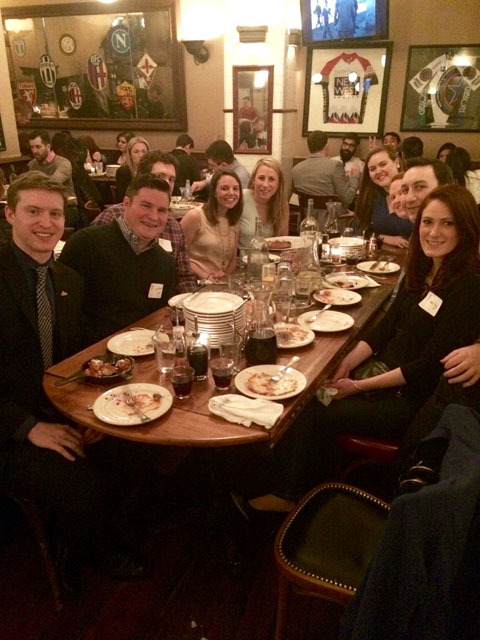 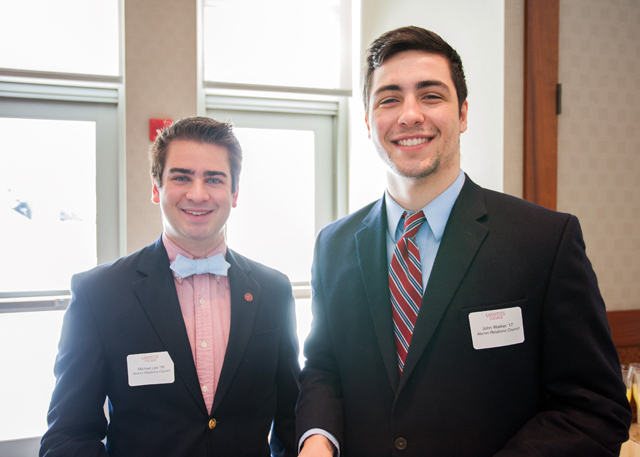 On campus, students attended the non-alcoholic Dine 3/9 with guest speaker David Kafafian ’13. 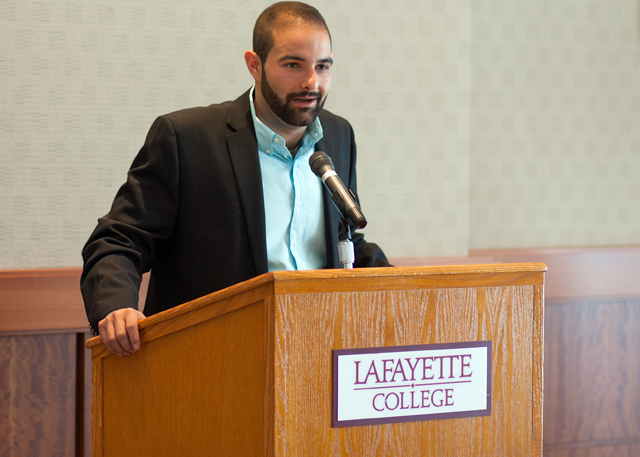 The annual events celebrate the signing of the charter establishing the College by the governor of Pennsylvania March 9, 1826.